Typical crewman on the I.S.S. Enterprise. Seeks any opportunity to be made an officer. 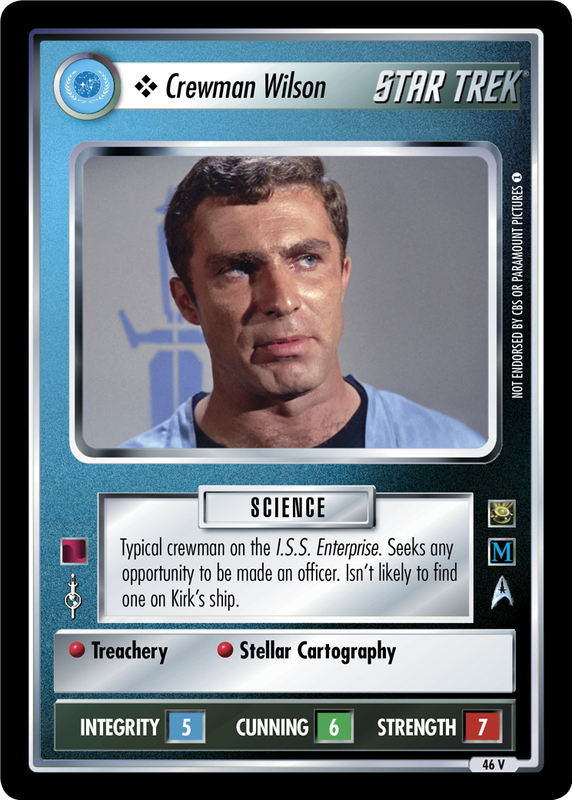 Isn't likely to find one on Kirk's ship.